We do jet fighter rides. 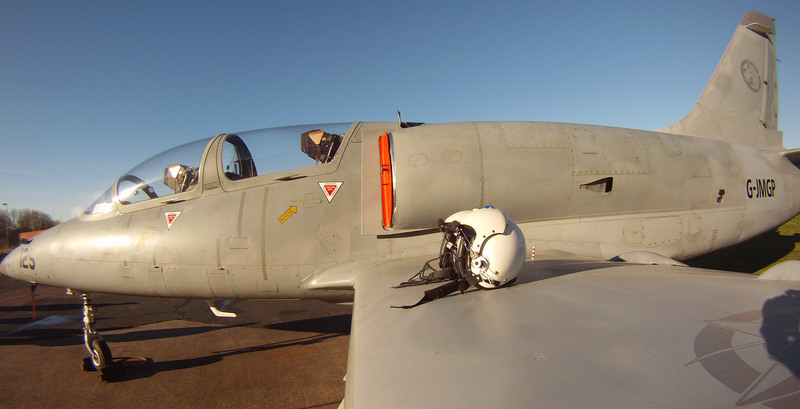 See what it’s like for yourself by doing a jet fighter flight in our L-39 Albatros. A JET FIGHTER RIDE is a unique experience. Feel the sensations of what it means to be a fighter pilot… for a day! A jet fighter ride is a physical experience and you will expect to feel the famous G Force. We fly according to your G Tolerance. 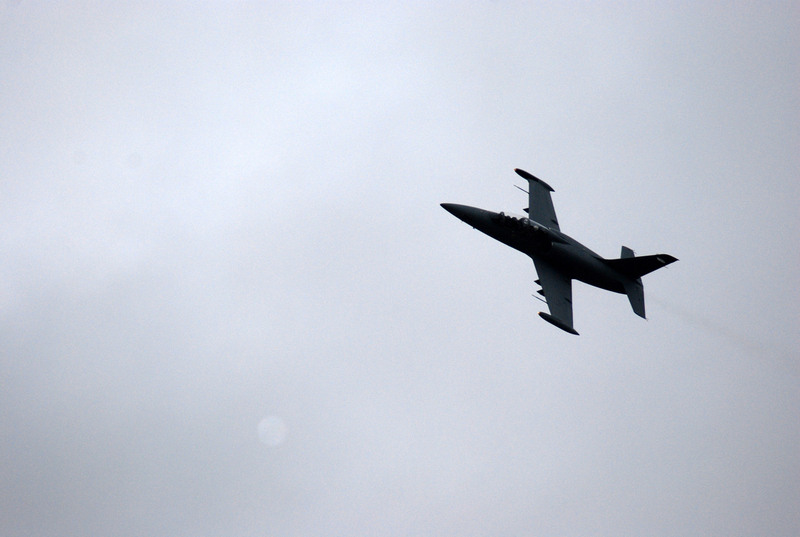 Anyone can fly a jet fighter (see our medical requirements section for more information). You just need to be rested, and be happy about what you are about to experience. As a trial flight we will demonstrate the agility of the jet fighter. We execute a flight program with simple manoeuvers to get you accustomed to the aircraft. Then our pilot demonstrates all the possibilities of this beautiful aircraft with an aerobatic program. Feel the G Force and experience first-hand what’s it’s like to fly a jet fighter. You will be in constant communication with the pilot during the jet fighter flight.